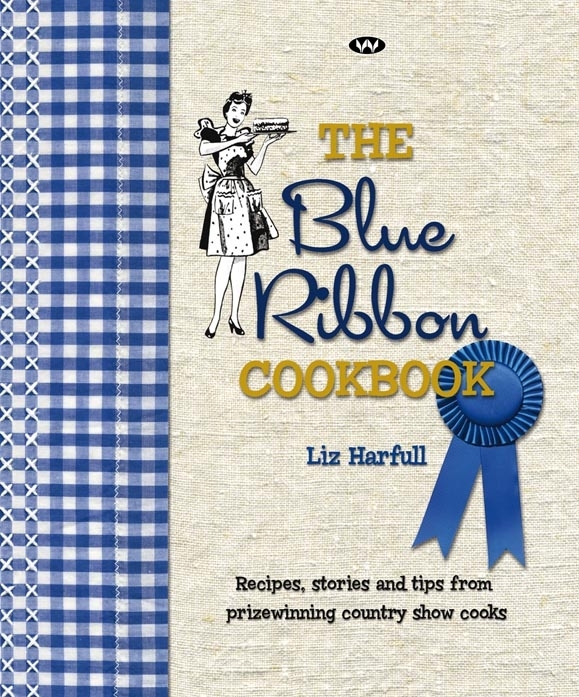 Liz had absolutely no idea what she was starting, when she came up with what seemed like a reasonable idea for her first book – c apturing the stories of South Australian country shows and the long-standing traditions of their cookery competitions. 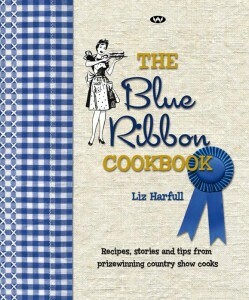 Published in September 2008, The Blue Ribbon Cookbook has become a best-seller, now it its fourth print run, and much praised by critics and home cooks alike. It even took the bemused author to Paris where it was named runner-up in the most hotly contested category of the Gourmand World Cookbook Awards against finalists from more than 50 countries. Who would have thought a celebration of amateur cooks and the humble arts of country baking and preserve making in the antipodes would end up in the gourmet capital of the world! 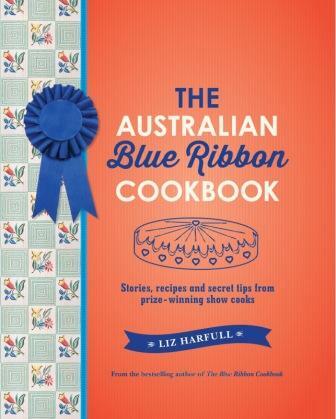 The response to the book from around Australia was so remarkable that a national version, The Australian Blue Ribbon Cookbook (Allen & Unwin), was released in March 2014. Although it has completely different recipes and stories, just like the first, it celebrates all the things we love about country shows and their big city cousins, bringing together stories, images and, of course, prize-winning recipes from across Australia. Visit the dedicated website for more information. 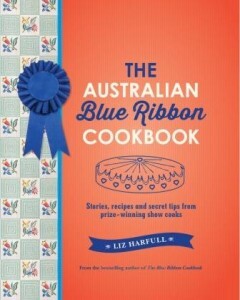 Tried Tested and True captures treasured recipes and untold stories from Australian community cookbooks. Look for it in your favourite bookshop or order a personally signed copy direct from the author. Want to keep up with Liz’s latest news? Follow her adventures on Facebook page and Instagram. Liz's first audiobook, read by the author, is available on CD or as an MP3 file. Visit the Book Orders page to purchase a CD set for just $40 (RRP $49.95) or visit www.bolinda.com to download the book online.